The launch of Devolution Review. 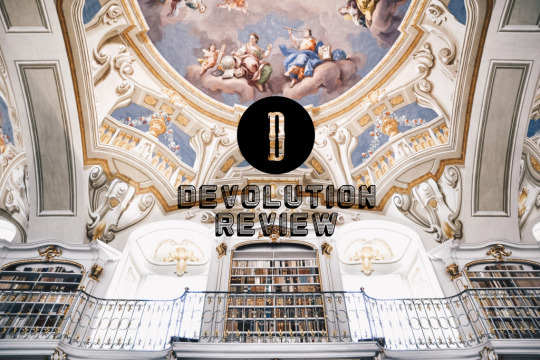 Devolution Review is a quarterly literary journal that features book reviews, short stories, nonfiction, poetry, personal narratives, interviews, and more. 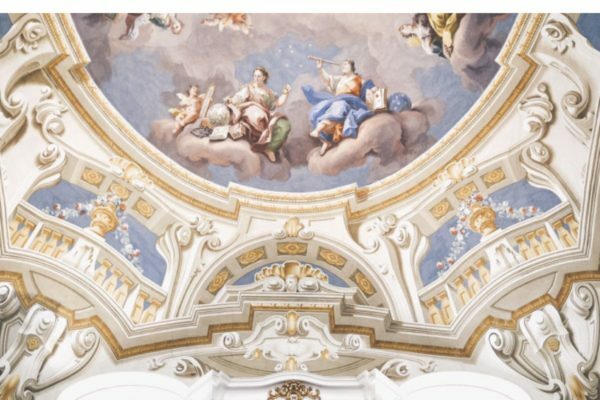 Founded in Vienna, Austria in February 2017, the journal boasts editors and contributors around the world. Our mission is to tell the stories of modern cosmopolitanism through the written word. The vision of Devolution Review is a critical and skeptical readership who recognize the beauty of all that binds us. Next Article WHO Elections: Will The Promise Of A Healthier Future Be Forgotten?